In 2011 I directed an investigation by one of our predecessor bodies, the Competition Commission, which found that competition between bus operators can bring real benefits to the travelling public. These benefits stem from the incentives that competition brings to bear – to innovate, to respond to consumer demand when deciding routes and frequency, and also to offer a high quality of service and low fares. By contrast, where bus operators face little or no competition, passengers often experience fewer and less frequent services and, in some cases, higher fares. 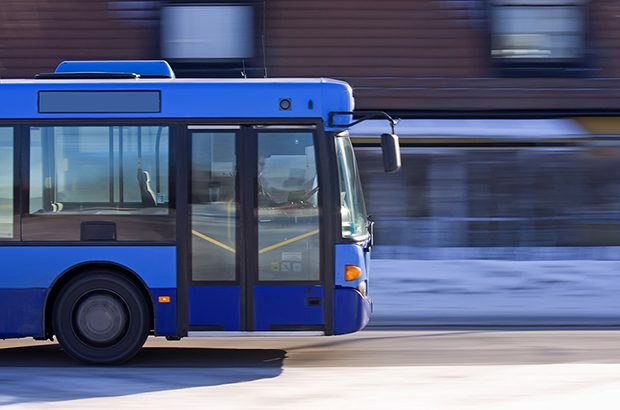 Competition in bus markets doesn’t always work well, and may not deliver local priorities. That leads to understandable calls for local transport authorities (LTAs) to intervene, especially given the social and environmental importance of public transport provision, and where some essential services receive public support. The government has introduced the current Bus Services Bill to broaden the powers available to LTAs to improve local bus provision. The Bill’s main elements are introducing ‘enhanced partnerships’ that provide much greater flexibility than existing partnership rules, and – for areas with directly elected mayors – making it easier to introduce franchising. The CMA welcomes the increased flexibility offered by the Bill. Local bus markets are complex and varied. Deregulated outcomes may not be optimal, but a ‘one-size-fits-all’ solution simply isn’t realistic. We recognise that the introduction of franchising may be appropriate in specific circumstances. But we continue to believe that on-road competition should only be abandoned in favour of competition for the market where it’s clear that this is the only way to secure better outcomes for the travelling public. Where the deregulated market isn’t delivering what’s needed, improved outcomes are often most likely to be secured by making the local market work better. This could be through practical solutions such as introducing or enhancing multi-operator travel cards or through the development of effective local partnerships. We’re currently writing new guidance on the Block Exemption that allows operators to cooperate if offering multi-operator tickets. Earlier this year, we wrote to LTAs about how to strike the right balance between competition and collaboration for the benefit of the travelling public. This kind of thinking needs to be built into the frameworks being introduced by the Bill. To a large extent that has been achieved – the Bill requires LTAs to ensure that partnership schemes don’t harm competition unless it’s strictly necessary to achieve their objectives. We want that principle to be hardwired into every stage of the process. These recommendations are compatible with the devolutionary intention of this Bill. LTAs are in a good position to assess the needs of local bus passengers and design arrangements to meet those needs. As part of this, we want to ensure that they always take full account of the benefits that competition can bring for passengers.